As we celebrate our nation's independence this week, let us remember the men and women who paved the way for our freedom. Let us pay tribute to our military veterans and fallen soldiers, while we offer steadfast prayers for those continuing to serve here at home and abroad. God Bless America! Last week, President Obama unveiled his Climate Action Plan - a death sentence for coal mines and job creation. He promised to bankrupt coal from day one. Since 2011, Kentucky has lost 5,700 coal mining jobs and more than 200 US coal-powered plants have closed. In the meantime, get ready for your electricity rates to rise as these power companies spend millions to revamp equipment to burn natural gas in effort to comply with stringent and costly federal regulations. Watch my protest of the President's War on Coal by clicking on the video above. This fall, as college students head to campus, many will be packing more debt with them. 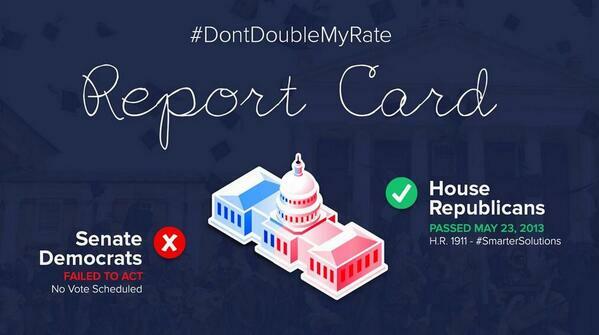 On July 1st, student loan rates increased due to inaction by the Senate. The House passed two bills to stop the interest rates on some loans from doubling by shifting them to a market-based solution that resets rates each year . However, the Senate failed to take up the cause. Learn more by watching the "Don't Double My Rate" video on YouTube at http://www.youtube.com/watch?v=5xhthJtCbUQ&feature=youtu.be. Meanwhile, some leaders in education are working hard to help our students achieve their dreams by offering scholarship opportunities. In June, the President of Asbury University, Dr. Sandra Gray announced impressive scholarship funds for graduates of the Rogers Scholars program. Asbury University became the 19th institute to offer scholarships to Rogers Scholars. Students in the program are chosen for their academic achievements and community service efforts, like Brittany Pittman who led efforts and secured funding for a beautification project in downtown Somerset. To learn more about the Rogers Scholars program, visit http://centeryouthprograms.org. 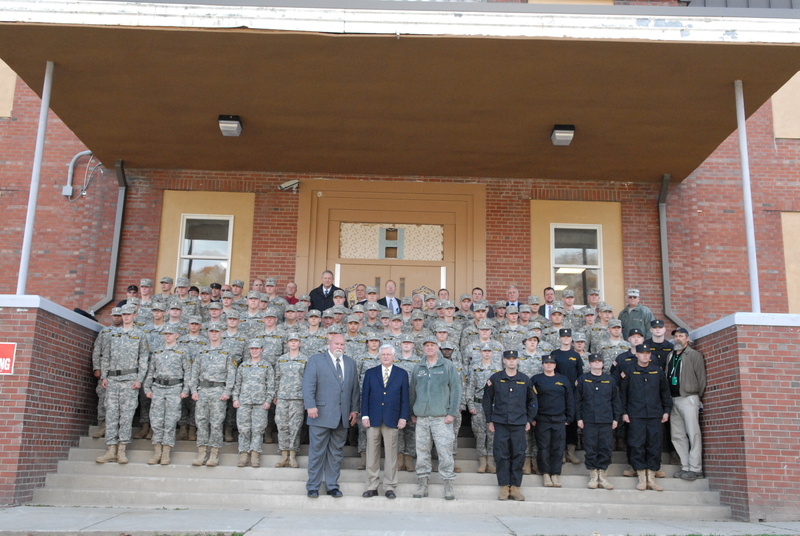 I want to congratulate all the cadets who graduated from the Appalachian ChalleNGe Academy's first year of service. The Kentucky National Guard is currently accepting applications from young men and women ages 16 to 18 years old who are interested in joining the academy's third class of cadets in Harlan County. The deadline to apply is July 14th. Click the photo above to see how the Appalachian ChalleNGe Academy is changing lives. This month, I'd like to get your feedback on President Obama's Climate Action Plan. Click the link above to take my survey.